Seakayak cag is made of two and half layer fabric that is wind resistant and highly breathable to allow the sweat to evaporate. 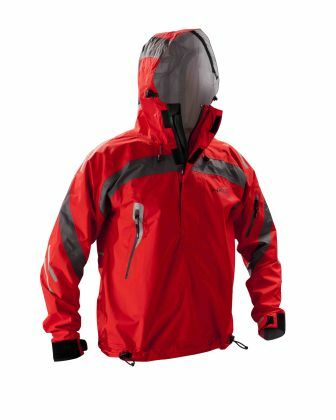 Hood is equipped with multiple fitting systems so it stays on even in heavy wind and rain. Two pockets come very useful for storing keys and other little items.